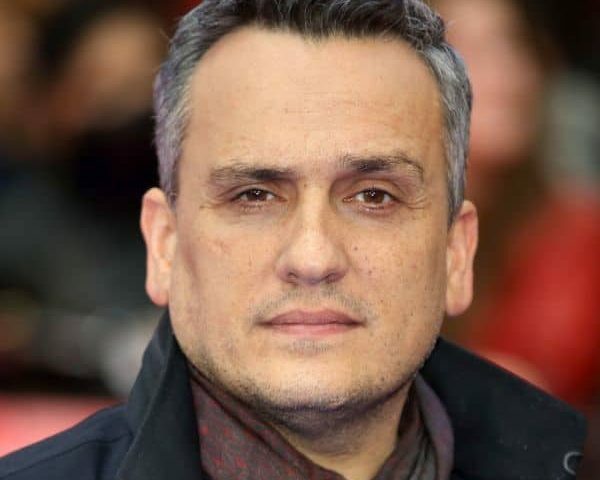 “Avengers: Endgame” co-director Joe Russo says the Marvel universe will introduce a LGBTQ superhero very soon. There has been talk that a LGBTQ superhero may find space in the Marvel world after Marvel Studios president Kevin Feige spoke about the possibility in a recent etonline.com interview. He had said it’s “percolating”. Rumour mills are also abuzz that Angelina Jolie is in talks to star in Marvel Studios’ “The Eternals” in what would be the actress first venture into the superhero realm. Created by Jack Kirby in 1976, the story of “The Eternals” is set millions of years ago when the cosmic beings — known as the Celestials — genetically experimented on humans to create super-powered individuals — known as the Eternals — along with the villainous Deviants. For now, the studio is set to release “Avengers: Endgame”, starring Robert Downey Jr., Chris Hemsworth, Chris Evans and Scarlett Johansson. It will release in India on April 26 in English, Hindi, Tamil and Telugu. The film, directed by Joe and Anthony Russo, is a continuation of “Avengers: Infinity War”, which left Marvel fans in shock with the failure of the superheroes against the supervillain Thanos. Joe is in India to promote the film.